So being part of the Influenster program, you get sent a lot of neat things to test out. 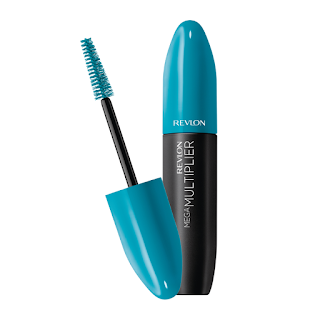 I was recently sent for testing the new Revlon Mega Multiplier Mascara. Lets get right to it, this mascara was awful. Within the first hour it flaked so badly on me, it had run underneath my eyes and didn't hold or even put in a curl. My lashes didn't extend at all or even look like they had multiplied. I really wanted to love this because I only use L'oreal for drugstore mascara, but this was a total let down. * received this product complimentary for testing! *All opinions are my own and I was not paid for this review.